In addition to being passionate about teaching, WPI professors are committed researchers and scholars with world-class credentials. They bring their research into the classroom and give students an opportunity to get involved. Like their students, they don’t just believe in making the world a better place through science and technology–they’re doing it. WPI professors inspire and encourage their students as they drive them to higher achievement and greater success. They don’t give students the answers; they show them how to find them. WPI is proud to have some of the most talented and respected faculty in their respective fields and industries. Our faculty are regularly recognized for their successes by entities such as the National Academy of Engineering, the National Science Foundation, the Fulbright Program, and many professional societies. 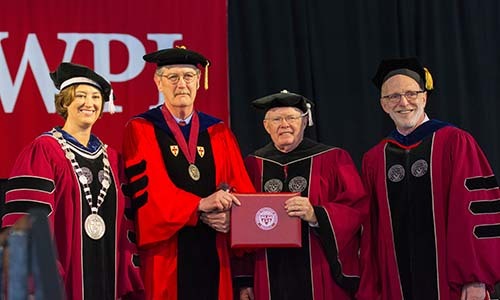 We also recognizes excellence through a variety of award programs that provide the opportunity to acknowledge faculty and to celebrate successes and share accomplishments with the entire WPI community. One of the best-known and most coveted young faculty honors is the five-year CAREER Award from the National Science Foundation (NSF). Eight of these career-establishing awards have recently been bestowed on WPI researchers, along with the university's first U.S. Air Force Young Investigator Award. 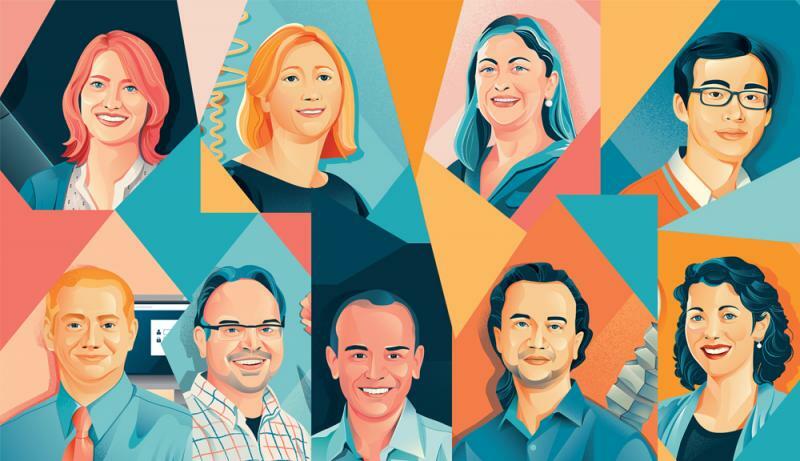 These rising stars represent a depth of expertise in areas such as math, chemical engineering, biology, learning sciences, and cybersecurity.